After nine years as MD, Darren Stokes has decided to step down from the position with effect from September 2018. From this date, Darren will remain very much part of the company in an advisory role and Eugene McTaggart will resume the role of managing director. Darren will continue to work closely with Eugene over the coming months to ensure Tripod Crest delivers high quality services to its customers. 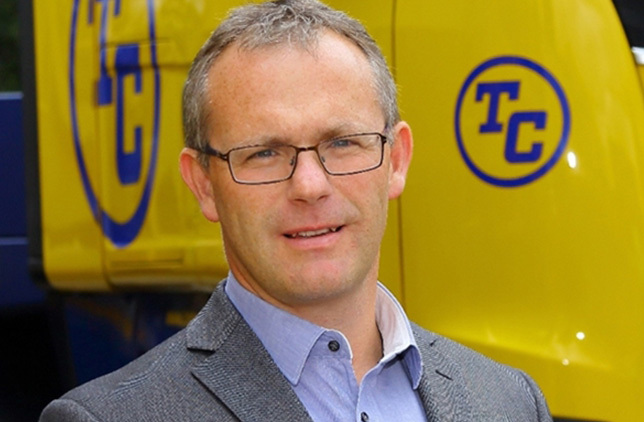 Along with providing a seamless transition leading up to September, Darren will remain a key part of the Tripod Crest business, working in a consultancy capacity to support Tripod Crest in its commitment to be a trusted and reliable supply chain partner to its customers. Eugene is very grateful to Darren for everything that he has done for the business over the last 15 years and is very glad that he will continue to be involved, helping us to deliver our commitment to be a trusted and reliable partner.